Many countries are trying to establish comprehensive foundational ID systems – such as national ID systems – which have also supported the advancement of sector-specific functional ID efforts as well. Along with accomplishing national priorities set out by Governments, evidence across the world does also suggest that a strong foundational system will indeed strengthen functional ID systems. As countries around the world accelerate progress towards building foundational ID systems, there is an urgent need to develop accurate estimations of the associated costs. 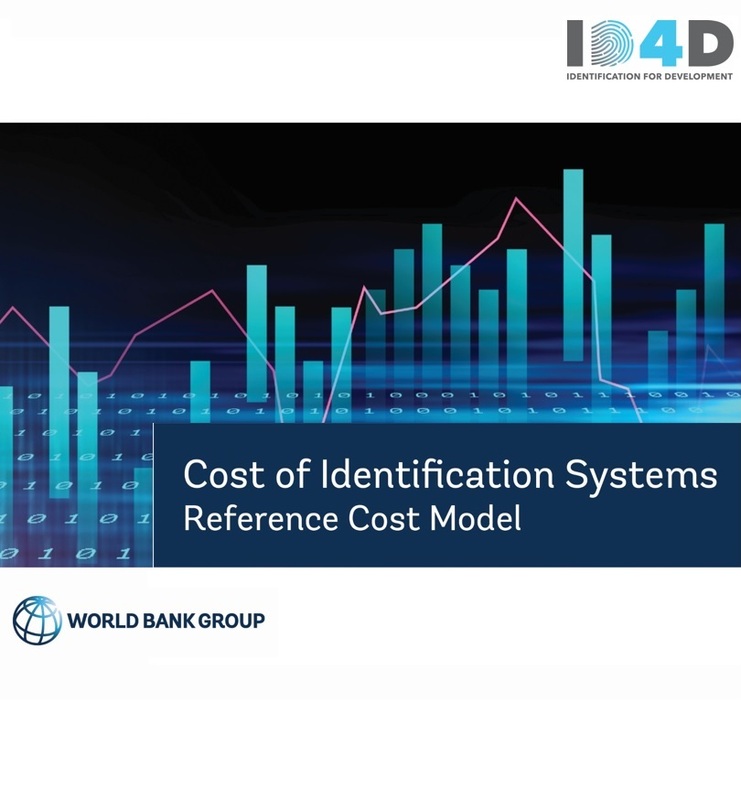 This model estimates the expected cost of developing and sustaining a national identification system for a number of scenarios. It has two types of variables namely "Country Characteristics" and "Design choices" for providing inputs, both of which significantly affect the overall cost of an ID system. The model has been designed to maximize the accuracy of cost estimations for different scenarios, with limited mandatory inputs. Please see the Guidance Note for more information. Covering a group of 15 countries across Europe, South America, Africa and Asia, this study reflects the diversity across different regions, country characteristics, government policies, varying maturity levels of foundational ID systems, and different design choices and institutional arrangements. This study entailed both detailed secondary research on publicly available information pertaining to individual country ID programs and consultations with relevant private and government stakeholders who oversee ID systems in these countries.